Simple Design Over 1 Million Times Working Life Solenoid Valve Diaphragm is easy for customer to use. Its electrical and thermal conductivity properties make it well suited for the telecommunications and computer industries. 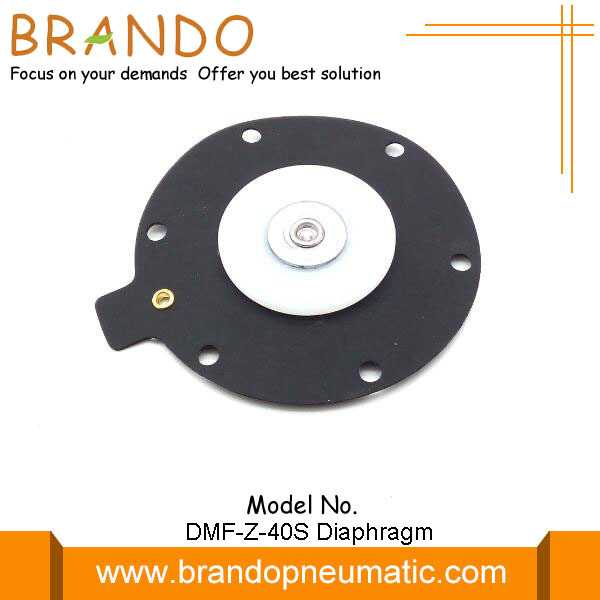 1, All types of elastomers, such as nitrile, EPDM, fluorocarbon, neoprene, silicone, fluorosilicone, can be used in the fabric-reinforced diaphragms. 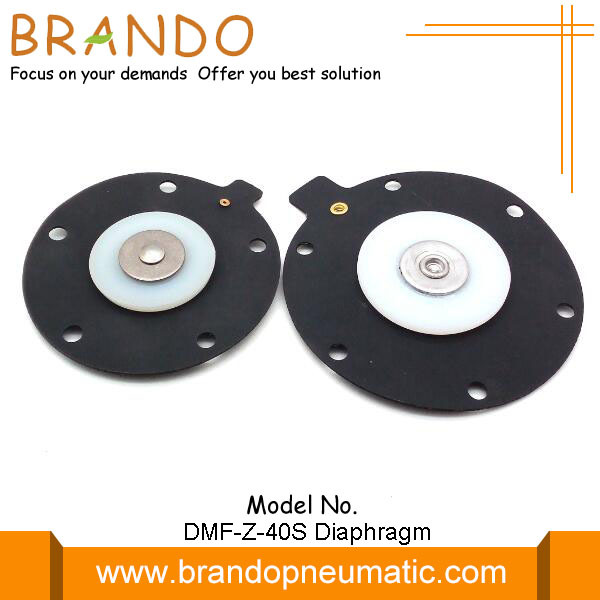 We also produce other diaphragms. 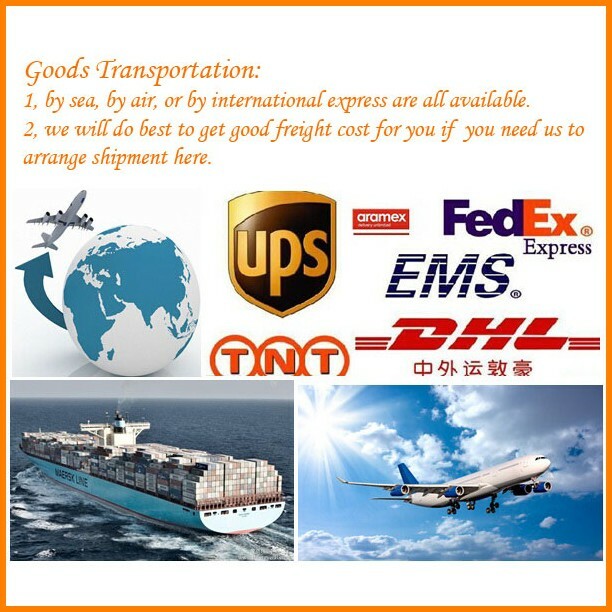 If you are interesed in our products or want to buy, welcome your contact and you can ask any questions you want to know. 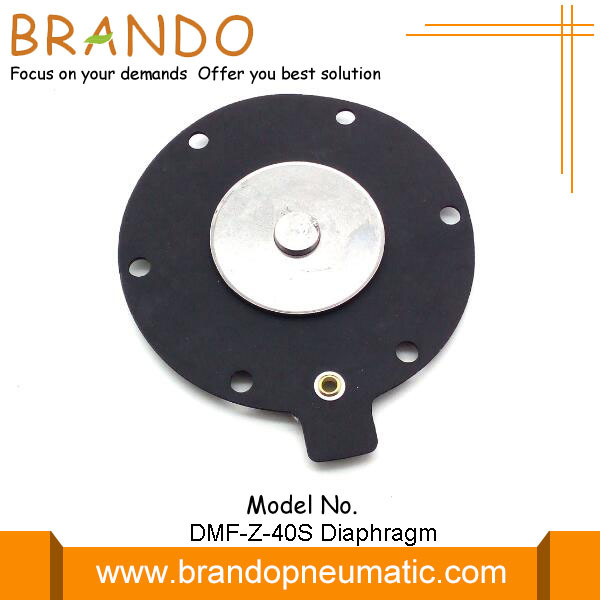 Looking for ideal 6 Mounting Hole Diaphragm Manufacturer & supplier ? We have a wide selection at great prices to help you get creative. All the Over 1 Million Times Working Life are quality guaranteed. We are China Origin Factory of Clean Air Diaphragm. If you have any question, please feel free to contact us.